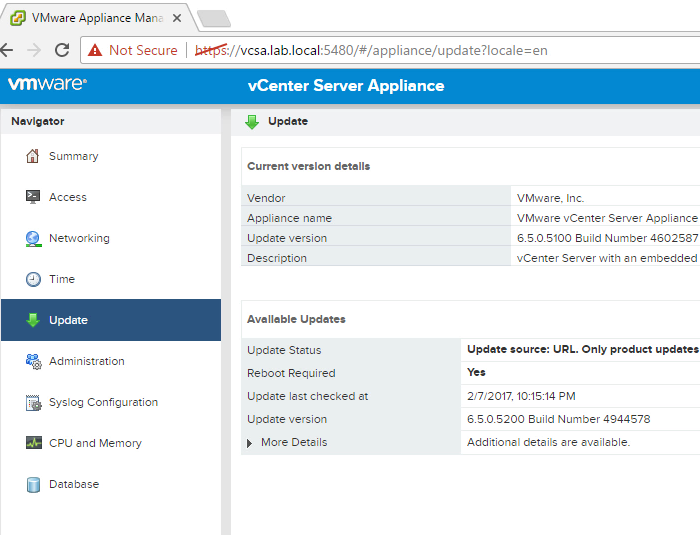 vCenter/VCSA 6.5 should be upgraded to 6.5.0a before upgrading your host(s) to ESXi 6.5.0a! Once in a while, things are easy. 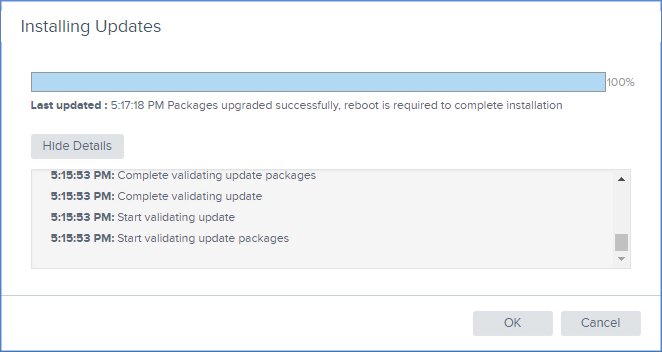 One of the selling points of making the big move from vCenter+Windows to VCSA has been the ease of VCSA upgrades through the handy VAMI web UI. Yep, works as advertised! 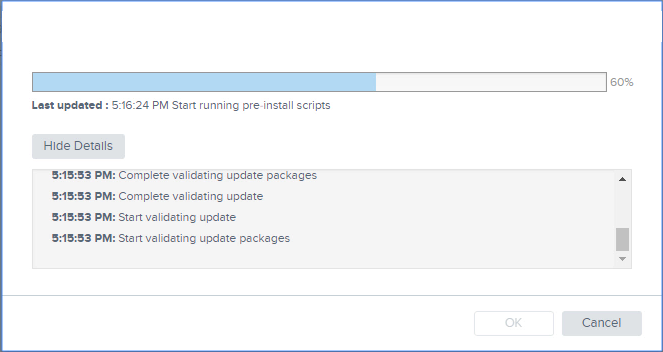 This is a very easy upgrade, as shown screen-by-screen below.